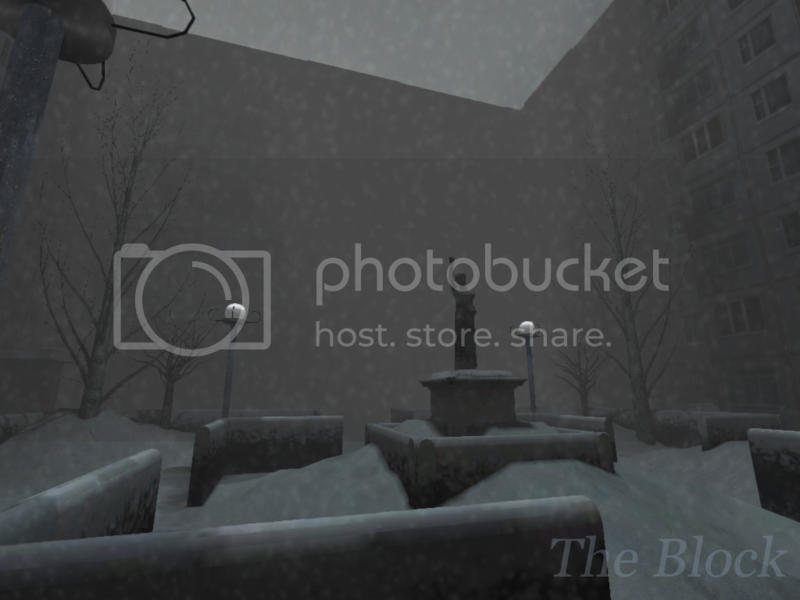 Escape the Silo is a throwback to my previous title, Escape the Bunker: 1944. 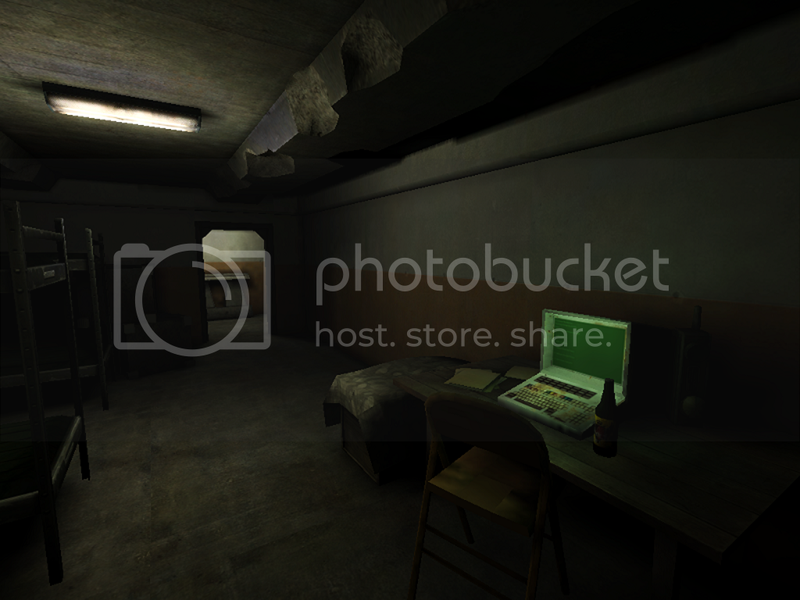 You play as a Soviet soldier who is working in a deep underground nuclear silo. The Cold War has been very demanding on the silo and technology has advanced. New and more efficient silos are being paved way within the caverns surrounding the existing structure. You have fallen asleep at a communications post that keeps links to several activities on the surface and below. You wake up to a distress signal and a call for help. The mining crew has found something... something terrible. The plot thickens as several missiles around the facility go into a stand-by state. You cannot get anyone on the radio to confirm what is taking place. Your only option is to set foot into the caverns, find out the where-abouts of the digging crew, and stop the launch of 20 different warheads. It's the nuclear war that almost was. WOW! When ever I see a new thread pop up here, I just have to check it out! Your levels are always amazing ASTEC. Especially when it comes to this! From Escape the Bunker, and now, you make Stock look good. I can't wait to play this one. May your coffee machine never run dry! A very interesting idea for a game, I really like the plot. 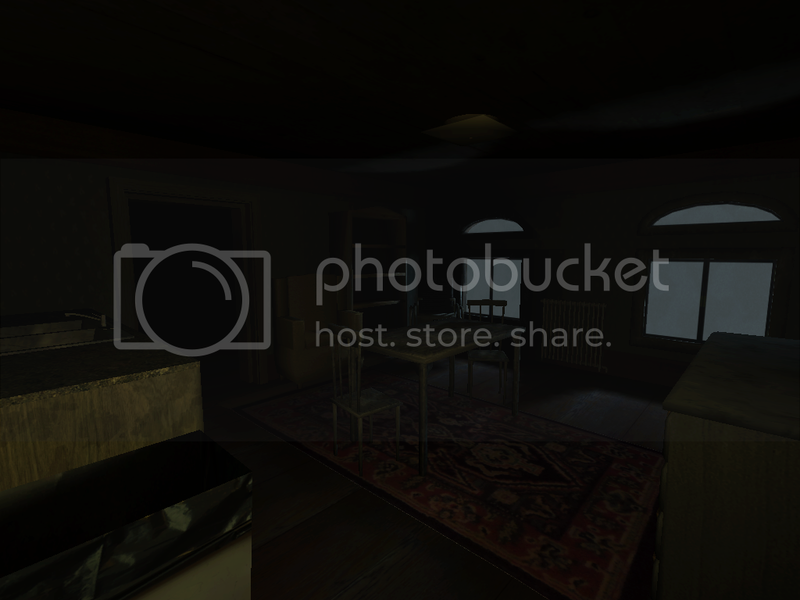 And the screenshots look promising so far, hoping to see this one progress. I like it, although I think you could do some re-texturing on the sci-fi entities in the last shot, as some of them look a bit out of place at the time. They're not too bad, but you could try and see what it looks like. Quote: "I like it, although I think you could do some re-texturing on the sci-fi entities in the last shot, as some of them look a bit out of place at the time." It's the early 90's I'm thinking. 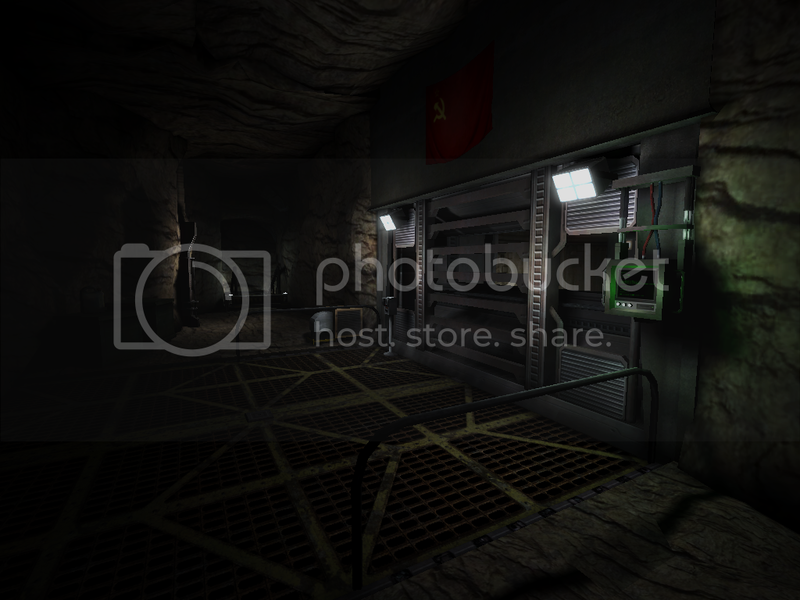 I'm kind of working towards a more "GoldenEye" portrayal of the Soviet Union. Quote: "It's the early 90's I'm thinking. I'm kind of working towards a more "GoldenEye" portrayal of the Soviet Union." I'm testing the lighting and mood here. I realize that a lot of Russian silos seems to use bright colors for their walls and such. Since I'm using bloom, I'm trying to stay away from any bright colors except on light sources. So... I'm probably not really accurate in design here but oh well. I scrapped some of the work and have decided to start the player in a new position. I want to keep this game rather simple and as polished as I can. I already have special huds for "Investigate" and "Interact" which will be two completely different things. I might include a small inventory system. We will wait and see. I don't want to make this project too big. This is getting to the meat of the sandwich here. I'm showing you guys a glimpse of the investigate system. It intertwines with the interact system well. You need to check things out before you can use them most of the time. It's an on-going balance. The game so far looks cool and as I have said in other posts lately 'I really like the use of the on screen text and use of image Huds'. Your 'eye' Hud image makes sense when the Player needs to view things and looks very well done. All the best of luck with this Project. Thanks you Ross, Metal, Braden, and Nerevar for all of your comments. I'm currently looking to find a person who can do a line for me in a Russian accent. No, it doesn't pay but it would help a lot for my level prototyping. I have a few Russian friends, and I'm part Russian, but I'm not sure about the accented parts. Quote: "I have a few Russian friends, and I'm part Russian, but I'm not sure about the accented parts." Well, as long as they pronounce the words right, I'm game. Maybe the have a strong deep voice as well? That would be swell. Sorry, they won't be able to. They are pretty soft spoken, it won't work well. Sorry if I set your hopes up too high. It's alright. I'm starting testing on Level 1. I just added Tax78's backpack system and I tweaked it to suit my needs! I'm taking the whole custom idea to a new bound. I'm still using stock media... but I believe you won't care once you start playing. Wandering in the dark, venturing upon the dangers that lurk around you. 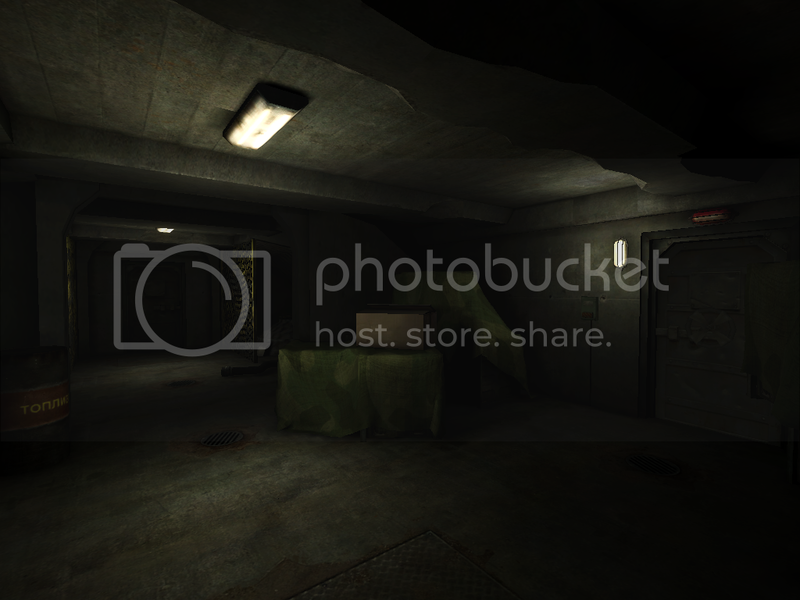 Originally you had a flare for this level but for screenshot purposes, I replaced it with the flashlight. Wow, that screen shot right there is suspenseful. Thanks. I updated the first post to show some new wall textures I'm putting in. It turns out that the white doesn't glow as bad as I thought it would. Looks great and real creepy! Awesome work. How would it look with the flare, if I may ask? Nice work ASTEK. Level design is quality. Could you give me a brief run down on how your investigation system works? I mean, is a script applied to only certain entities that can be "investigated"? I'm curious about the investigation side of things as well, it sounds like an interesting feature for exploration and creating depth in a game. It is really just scripts calling on one another. Like, I said, they are not the same thing. I was going to make it a little more complex then what it is already but I decided to simplify some things. I happened to scrap TAX's backpack because I do not like using anything that can't be seen in a test game. HOWEVER, I do have an inventory system for notes. They just rely of the use of the Function keys. I tried to edit Tax's backpack and got into some hitches. I think I have it better this way however. So, in summary, many things you pick up can be called up by pressing keys. You get these items by interacting with the environment or searching it and you can look at the notes to help you solve puzzles, etc. Quote: "How would it look with the flare, if I may ask?" Less bright and red colored. I'm probably going to add some sort of lite flicker. The flares will die in about 1 minute or so. You will have to find new ones to continue the use of your flare! If you run out, you are stuck in the pitch darkness. An idea I'm playing with. It might be part of this game or it might be a side-adventure that relates to it only slightly. I've always wanted to do a Cold-War era soviet snow level. I'm thinking you get to adventure in and out of the apartment buildings. 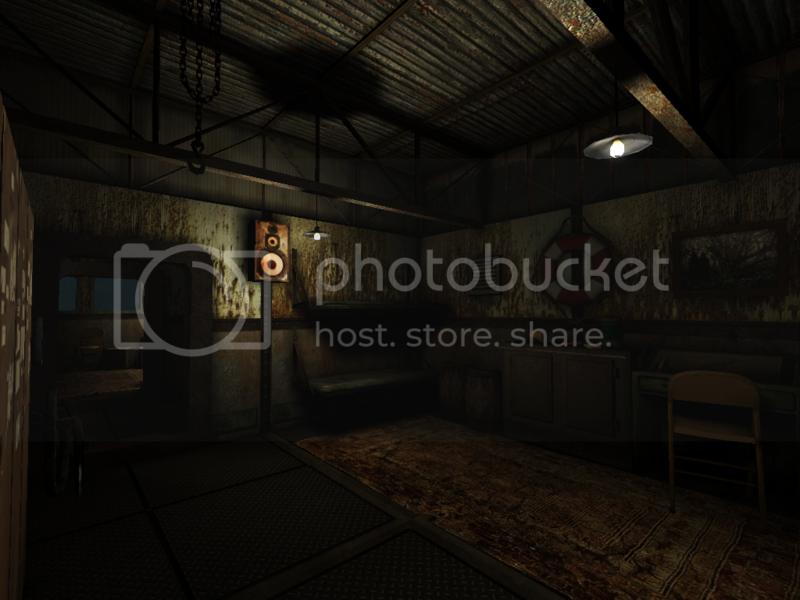 The story will be unveiled as you progress through the level. Quote: "thats cool ASTEK i was play around with same type of setting.lol"
Thanks michael. I think you will have fun messing with the snow themed levels! I know I do. As for this game, I think I AM going to do both themes. This new snow level will be a separate game in its own right and separate from the Silo. I'm thinking the universe will still be the same for both games. Characters, monsters, and settings change between the two however. For the snow levels, a little mythos will be used. I can't really say what monster will be used in the snow levels... but its going to be mega creepy... that is for sure. I want to expand the game so I'm going to have the two games in the same release and just call it a "creature feature". Beat one to play the other. I really like this, and I love that snow scene. Quote: "I really like this, and I love that snow scene." Thanks for the comments. I hope you like the snow now because you are going to be terrified what lies in the fog later when you play. Wow, that snowy scene is superb, how come no one else thought of that! And I'm wondering, what are your lightmap settings, I like them. Nice work ASTEK! Can we see some in-game video footage? would be nice to see how some of the investigation elements work. @ Nerevar- Thanks for the comments! I have to admit it was slighlty based off of COD4 but, eh I mean the whole theme they took was based off real life areas anyway. Anyhow, snow is a fun theme to work with. I've always wanted to do it so I'm trying to make it as "real" as possible. Sound effects, atmosphere... all that. It's simple really. I don't go over 40 to give myself headroom. Sometimes I use 1024 for the lightmaps but I find it caps my memory quicker when doing so. Quote: "Nice work ASTEK! Can we see some in-game video footage? would be nice to see how some of the investigation elements work." Sure but the way it stands right now, most of these things would ruin a puzzle if I showed you. I'm working on a teaser video I could show for my snow portion of the game. Here is a teaser trailer showing a little bit of the game in action and a new monster to haunt your dreams. a wonderful atmosphere, great job! It does remind me of that one Modern Warfare map! Here is the inside of the apartments. I realize its a pretty dim scene but I tried not to make the outside light too bright. Remember, it is one brutal snow storm outside! Your lantern will light up most of the world that other lights do not... but its not a bright light source. You need to get close to stuff to check it out. I took this idea from owning a lantern myself. That sucker is battery powered and isn't very bright. Its an on-going process to keep things "natural" however. I'm just trying to keep it all together here. Spectacular! Loving all the screens and the video of the snow level was awesome! Question on that; did you make your own terrain that you're using here or is this from one of CPs packs? The more I go on with this idea, the more I want to shape it unto a multi-monster game. Make a story where you are a monster hunter. Since I think I can bank on this idea, I might even start up a KickStarter for my monster-myth game idea. Time will only tell though! I say go for it! It's a great idea and I'de love to see a pro release of the game. Great game! One question though: how did you make the lantern work (script-wise)? 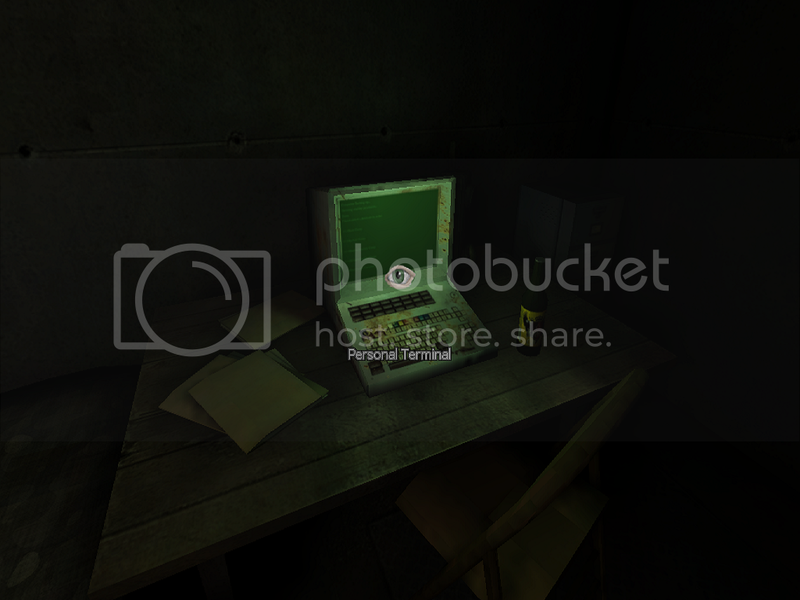 Its the new penumbra! cant wait bro keep it up!!! Well I still have all of this stuff but I'm contemplating changing stuff around. My initial thought was to make the game like my older title but as I progress into more scenerios... the game might be altered into something else entirely. Alright, here is an update. This game isn't necessarily in motion but I'm still working on new stuff. 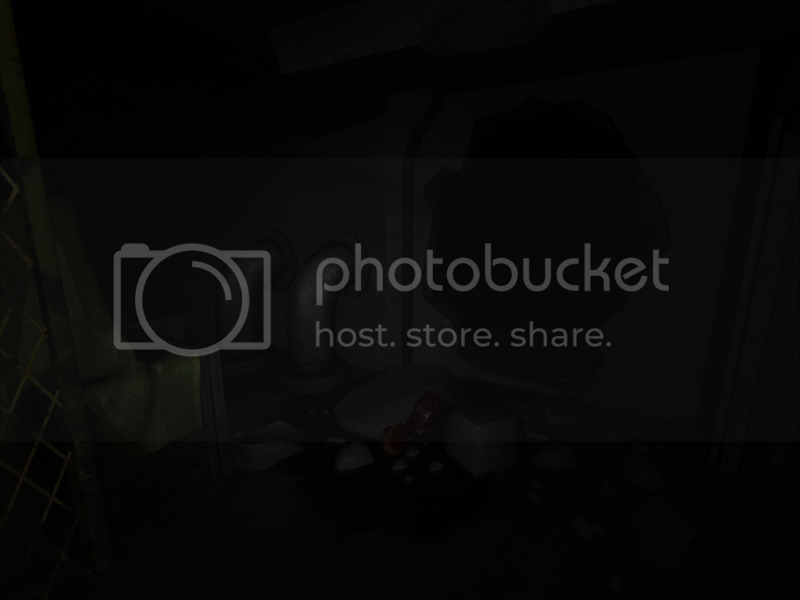 I can't be bothered making a new junkyard thread so I might share some screenshots here. I'm working on so many angles that I'm not sure 100% what I want to do. 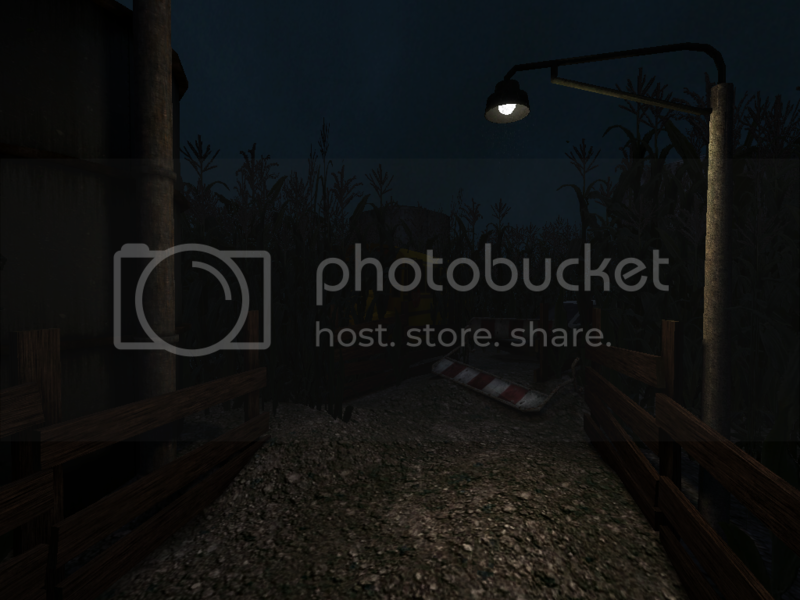 That cornfield seems like a scary place to go into. Also, it reminds me a bit of Left 4 Dead 2. Nice screenshot. The second screenshot; amazing. In my opinion, one of the best scenes I've seen since... well, ever. Even though I've never been to a shipping boat, that looks like a real boat. Maybe the floor is a bit clean compared to the walls and also the chair compared to rest of the stuff in there, although the chair is more of a nit pick as it doesn't really bother that much unless you start looking at it. Great job, really anticipating this project! Thanks Metal Devil. I will admit that the two scenes aren't tied together at the moment but I'm pushing for a combination of all my past environments. Yeah, the floor kind of bothers me too in a way but I will have to see what I do with it. The boat is going to be rather small I think but necessary to the game. Think of this as the gameplay desired for Escape The Silo... but put towards more refreshing environments! The cornfield actually was made out of inspiration from Dead Harvest on L4D1. You were close though!